Some management-side takeaways on best practices for confronting the gender pay gap. Plus: all the new moves, and our regular Who Got the Work. Thanks for reading Labor of Law. Welcome to Labor of Law. In-house and management lawyers open up about some of the nuances in play for discussions about the gender pay gap. An age discrimination battle is unfolding in the Ninth Circuit. Ethics accusations are flying in the McDonald’s joint-employer case at the NLRB. Scroll down for who got the work and notable moves, including a Big Law coup of a high-ranking Labor Department attorney. In-house and management-side lawyers recently opened up about some of the nuances that are evolving in the discussion over pay equity and gender disparities. I caught a panel at the Women Influence Power in Lawconference (ALM’s Corporate Counsel sponsored the event) and have some of the big takeaways and comments below. Pay equity, bottom line, is a compliance balancing act. ➤➤ The big picture: “The legal landscape has rapidly changed. It’s continued to evolve,” said Tammy Daub, of counsel at Paul Hastings and former senior Labor Department attorney, who moderated one of the conference panels. Recent data show that women on average make 80 cents on the dollar compared to men in comparable positions. Daub, a former U.S. Labor Department attorney, pointed to a fast-moving regulatory environment where states and cities are creating a patchwork of laws aimed at equal pay. Meanwhile, companies face audits from the Office of Federal Contractor Compliance Programs, or OFCCP. And companies are considering what type of internal analyses they should conduct. Pay analyses can show companies where gaps might exist, and shareholders ever more have pushed for such audits. Some companies voluntarily released their numbers. Read more here at Corporate Counsel for my take on how companies decide when to release and when to keep that info internal. Panelists noted that pay analyses do not always show why certain employees are paid more or less than their counterparts. ➤➤ One unresolved area in discussions about the pay gap: whether an employer can use prior salary history to justify paying male and female employees differently. Some cities and states have banned the practice, and the courts are divided. A California school district, represented by the law firm Jones Day, wants the U.S. Supreme Court this term to take a case that confronts the issue head-on. The U.S. Court of Appeals for the Ninth Circuit ruled in favor of the employee, Aileen Rizo, who sued after she discovered men were paid as much as $10,000 more than she was in comparable positions. The EEOC backed Rizo in the Ninth Circuit, saying the use of prior compensation institutionalized lower pay for women. Business groups recently filed friend-of-the-court briefs urging the justices to take up the case and not to ban the common hiring practice. The in-house attorneys at the Women, Influence & Power in Law conference this month say there are better strategies to set compensation than focusing on prior pay. Kendall Mills, senior counsel at the real estate services company Jones Lang LaSalle, said it was a myth that men negotiate more often than women to get higher pay. She also said that it’s a better practice not to ask about or base compensation on previous salaries. A federal appeals court should overturn a trial judge’s ruling that said a California law allowing actors to shield their ages on the popular film website IMBD.com is unconstitutional, the AARP says in an amicus brief. 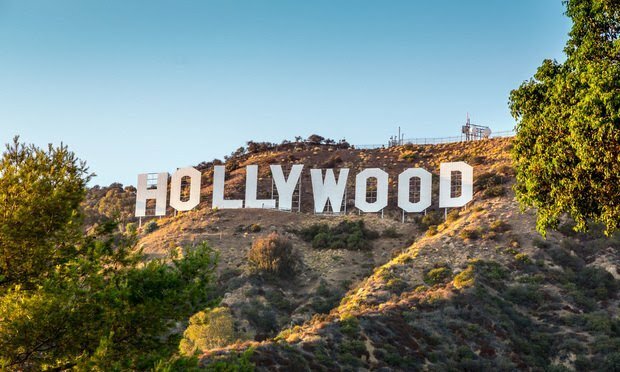 The California law, meant to target alleged age discrimination in Hollywood, would prohibit the website from displaying ages in the biographies of actors, producers and writers. Hueston Hennigan LLP represents IMBD.com in the U.S. Court of Appeals for the Ninth Circuit. California Attorney General Xavier Becerra is defending the statute. >> A three-judge panel for the Seventh Circuit revived the retaliation lawsuit filed by a former employee of Stryker Sales Corporation. The medical equipment manufacturer was accused of firing the employee after she reported alleged sexual harassment. Plaintiff Kelley Donley was represented by Chicago-based attorney Kathleen Sedey of Case Law Firm. Seyfarth Shaw attorneys Tracy Billows and Ashley Kircher Laken represented the company. Read the ruling here. >> Former Fox News host Bill O’Reilly won his bid to push a defamation suit to arbitration, according to The Hollywood Reporter. Fellow Fox anchor Laurie Dhue brought the case against O’Reilly. Dhue said her reputation was hurt after claims of O’Reilly’s sexual misconduct went public. A team from Balestriere Fariello, along with Chicago-based Carmen D. Caruso Law Firm, represent Dhue. Andrew Bourne and Marc Aaron Melzer of Hoguet Newman Regal & Kenney represent O’Reilly. >> A D.C. Superior Court jury said American University is liable for age discrimination against a professor, Loubna Skalli Hanna, who was denied tenure. The jury awarded Hanna $1.15 million in economic damages and $175,000 in emotional distress damages. Hanna is represented by Lynne Bernabei, Michael Ellement and Devin Wrigley of Bernabei & Kabat PLLC, and Eric Bachman, a principal at Zuckerman Law. William Nussbaumand A.J. Kornblith of Saul Ewing Arnstein & Lehr represented American University. >> Walmart has agreed to pay $65 million to settle class action claims that the retail company refused to provide seating for cashiers, according to Reuters. 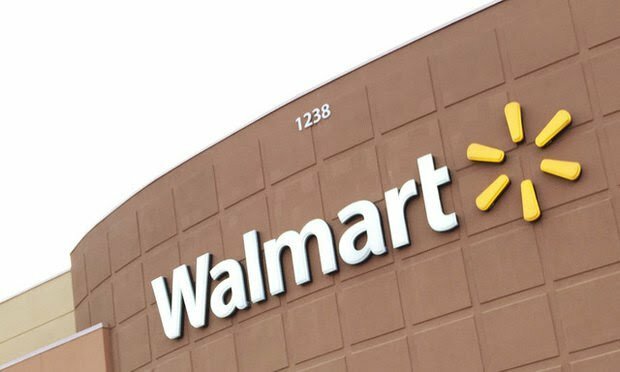 Walmart, represented by a team from Katten Muchin Rosenman LLP, denied any wrongdoing. Reno, Nevada-based Jones Law Firm and San Francisco’s Righetti Glugoski were class counsel. Read the motion for preliminary approval here, as filed in the Northern District of California. The proposed deal, according to the court papers, “represents the largest [Private Attorneys General Act] settlement in the history of the state of California, and significantly exceeds the amount of all other suitable seating settlements combined.” Attorney fees were set at up to $21,664,500. 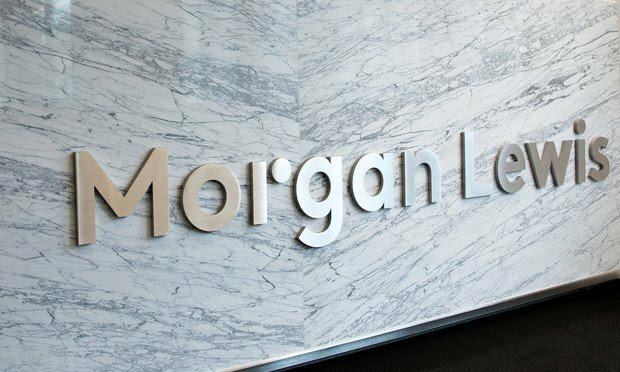 >> Susan Harthill, who had served as the Labor Department’s deputy solicitor for national operations since 2014, joined Morgan, Lewis & Bockius in the Washington office as a partner. Harthill formerly was a law professor at Florida Coastal School of Law before joining the Obama-era Labor Department. Read more at the National Law Journal. >> Phillips Murrah P.C. hired Janet Hendrick as a partner in Dallas. Hendrick left Fisher Phillips to take the new role. She has also worked for Jones Day in New York. >> Reed Smith hired Thomas Posey as a labor and employment partner in Chicago. He previously worked at Faegre Baker Daniels. The firm’s employment team recently hired Jill Vorobiev and Courtney Ofosu from Sheppard Mullin Richter & Hampton. >> “Technology is racing way ahead of legal developments and the law it [is] trying to keep up,” Charles Fournier, a partner at Curley, Hurtgen & Johnsrud in New York and former senior vice president for employment law at NBCUniversal, says about social media policies.